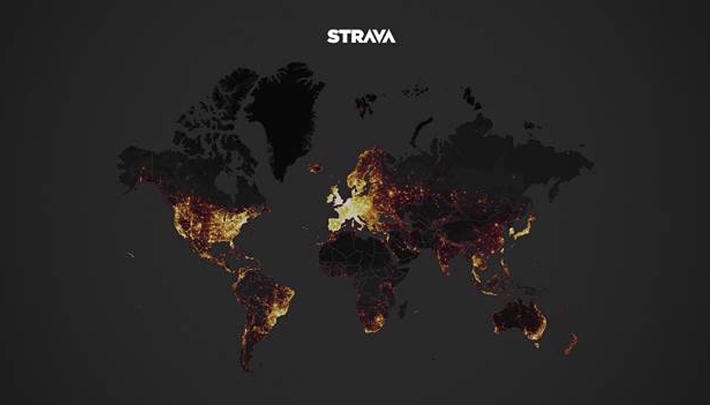 Strava has unveiled their Global Heatmap, an interactive data visualization featuring more than 1 billion activities from Strava athletes across the globe. The map boasts six times more data than the original version in 2015, and incorporates a wide variety of year-round land and water activities. 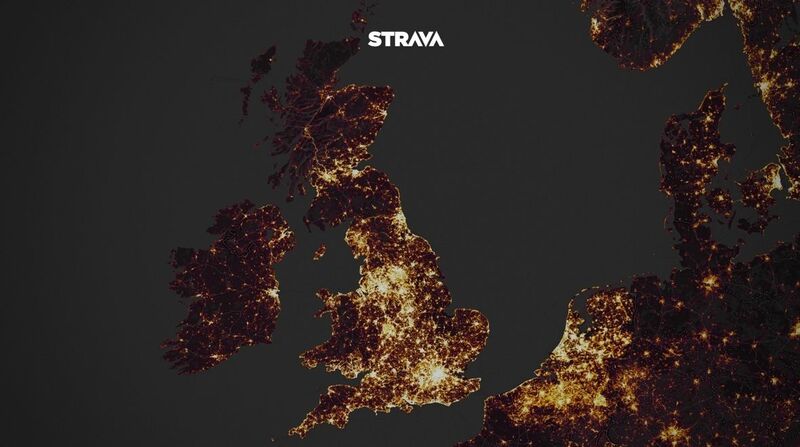 Created in conjunction with Strava Metro, Strava’s heatmap is a data tool that provides a broad look at activities, popular routes and sport destinations around the world. The Strava community has generated more than two-hundred thousand years’ worth of activity that cover nearly 17 billion miles. The heatmap features data from 31 different activity types, spanning everything from kayaking to backcountry skiing. Strava Premium athletes can also access personal heatmaps, a unique way to visualize their activities over time. It shows everything from swims across the English channel to hikes on iconic trails in Patagonia to snowboarding in Japan. It’s also a tool athletes explore to find new places to play. 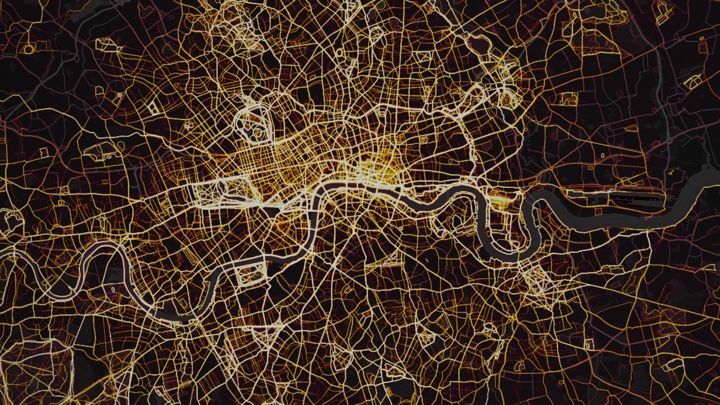 This window into the world of sport is taken a step further with Strava Metro, a tool that helps make riding, running and walking in cities better. Strava Metro anonymizes and aggregates data from the millions of activities shared on Strava each week, and then partners from departments of transportation and city planning groups use to improve infrastructure for bicyclists and pedestrians. A full set of Metro data enables deep analysis of activities such as popular or avoided routes, peak commute times, intersection wait times, and origin/destination zones. Download Strava for iOS or Android and upgrade to Strava Premium to access advanced features. To learn more about Strava, visit www.strava.com. See the new Strava Heatmap here, and learn more about Strava Metro here.